MOSCOW, February 27. /TASS/. Baghdad is thoroughly studying the issue of buying Russia’s S-400 missile systems, Iraqi Foreign Minister Ibrahim al-Jaafari told reporters on Tuesday following meeting of the Russian-Iraqi Intergovernmental Commission on Trade, Economic, Scientific and Technological Cooperation. "The issue is being studied in every detail," he said. "All necessary decisions aimed at strengthening Iraq will be made after that." "Unfortunately, Iraq sustained substantial losses in the fight against terrorism," the minister went on to say. "Today we are ready to take any steps that will ensure our security." Meanwhile, Iraqi Ambassador to Russia Haidar Mansour Hadi told reporters that the issue was not discussed during the meeting of the Russian-Iraqi intergovernmental commission held in Moscow. 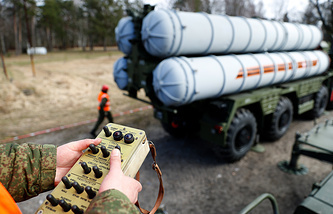 "There is no delegation in Moscow now to purchase S-400," he said. 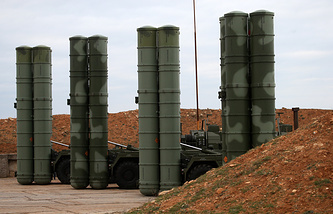 "When the Iraqi government decides to buy S-400, of course, this will be announced, and the issue will be discussed by the two countries," the diplomat added. 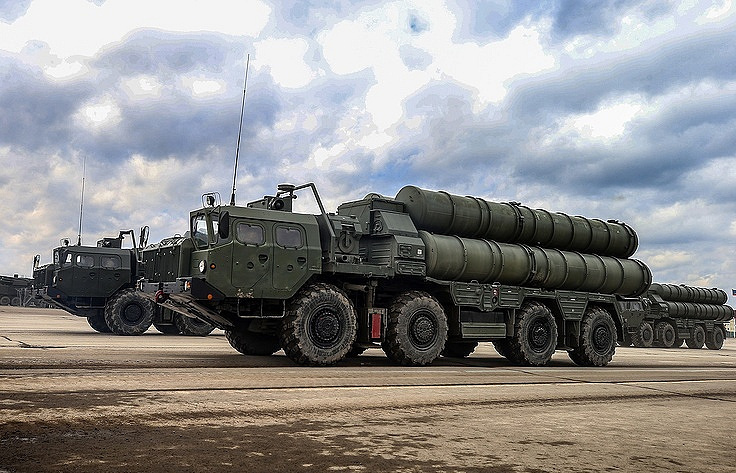 Russia’s S-400 Triumf (NATO reporting name: SA-21 Growler) long-range air defense systems are capable of destroying aircraft, cruise and ballistic missiles, including medium-range missiles, and surface targets.